All year long, we&apos;ve witnessed a steady stream of performance sneaker releases, but things seem to slow down on the footwear front in September. Though, while the quantity of releases this month is on the lower end, there are a few high-profile models that are worth keeping an eye out for. 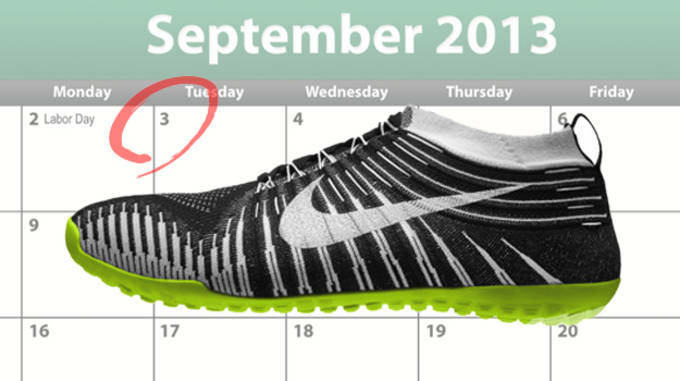 From an all-new running technology from Nike, to a shoe created specifically for parkour, here are 5 Performance Sneakers We&apos;re Looking Forward to This September. On of the latest spikeless shoes to hit the market, the Cardiff ADC is all about offering top-notch comfort and performance without skimping on style. 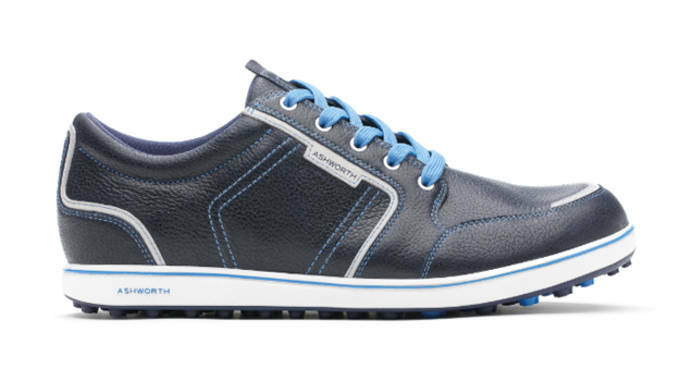 The shoe features a premium waterproof leather upper with a clean design that should get looks on any golf course. To ensure it meets the demands of the game, Ashworth has redesigned the shoe’s spikeless outsole for improved stability and traction in any weather condition. This former KickStarter project is finally coming to fruition, as soon, traceurs all over will have a new footwear option to do their parkour magic in. 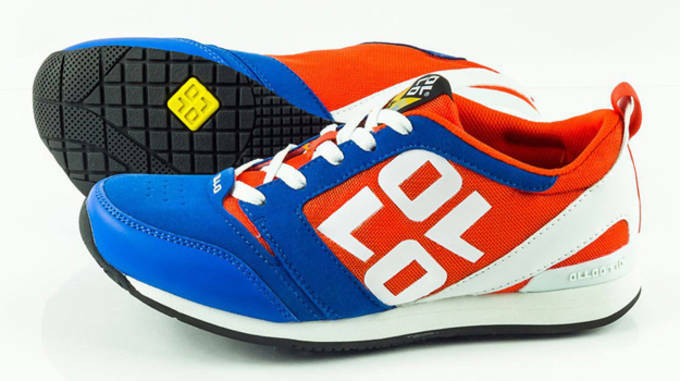 The OLLO Sapien is designed to work seamlessly with your feet to help get you up, over, and around any obstacles that you come across. The shoe features high-grade rubber compound outsole that is durable and offers ground-hugging grip perfect of climbing up walls. The minimalist running trend may have cooled off just a bit, for runners who are sticking true to their "less is more" motto, the upcoming Nike Hyperfeel Run is the shoe you&apos;ve been waiting for. Designed for "natural motion" running, the shoe features a Flyknit upper integrated with Flywire cables for locked-in support. 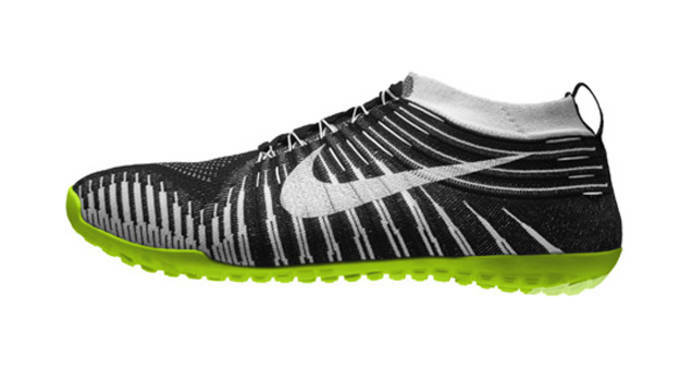 For lightweight cushioning, it comes with an articulated Lunarlon foam sole inspired by the Nike Free. 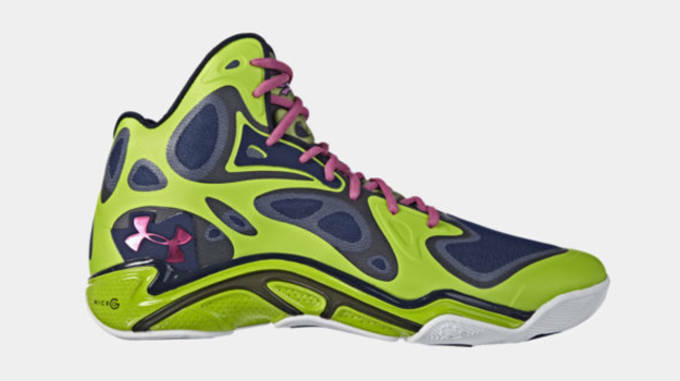 The Micro G Anatomix Spawn is the latest addition to Under Armour&apos;s rapidly expanding lineup of basketball sneakers, and it could just be the best yet. Designed to be a complete extension of the foot, the shoe features a system of interwoven layers of “flexgear,” which work together to support the tendons, ligaments, and muscles of the foot. It is beast in both design and performance. 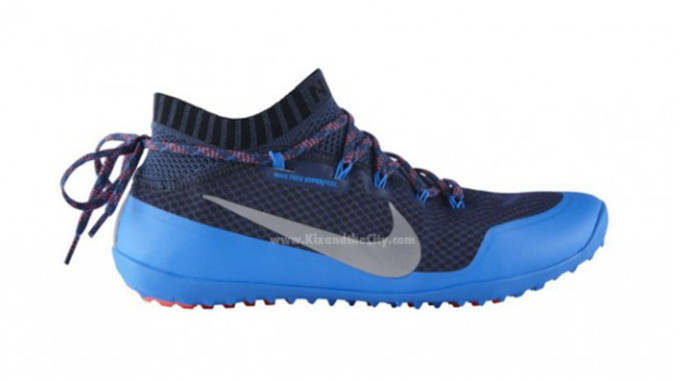 Along with the road version of the Free Hyperfeel Run, in September, Nike will roll out a trail edition of the minimalist runner. While the key elements of the shoe are the same, the Hyperfeel Trail features an extended upper for more coverage, along with a layer of reinforced synthetic material for 360-degree protection and durability.